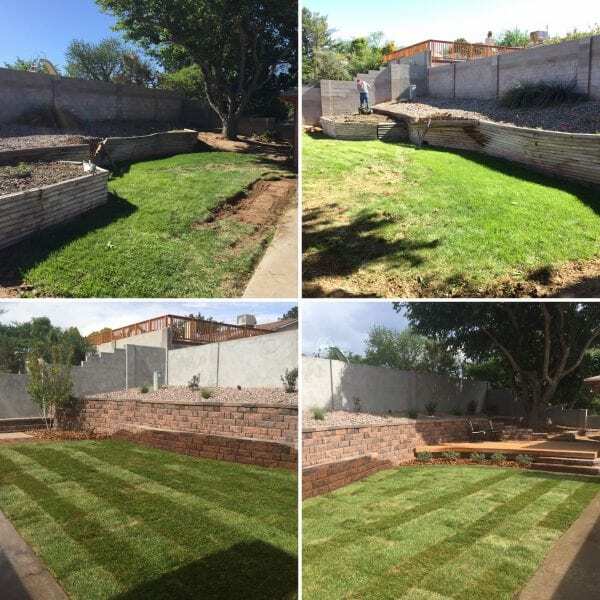 My wife and I just had our backyard designed by Kenny and created by Jose, Miguel, Larson and Tait and we love the results. We couldn’t be happier to finally have a backyard that we will be able to enjoy. Thank you all!